Our summers can be sizzling hot. Air conditioning systems usually wait until the hottest days of the year to fizzle out, which can send you into panic mode. In most cases we can return cooler air to your home on the same day. 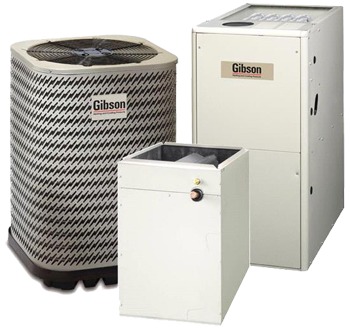 We will identify the root problems behind your air conditioning malfunction and provide you with solutions to get you and your home comfortable again. In some cases we can repair units to full working order, however if the system is old, inefficient or the parts are unavailable, it may be more cost effective to purchase a new energy efficient unit. 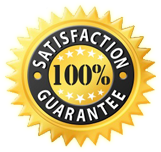 We will provide you with the advantages and disadvantages of both repair and replacement options, so you can make an educated decision for you and your home. If you are having problems with your air conditioning unit please contact the experts at JJM heating and cooling for an initial diagnostic appointment.